London: Wimbledon champion Andy Murray will play two exhibition matches at Hurlingham next week in a bid to get more grass-court action following his shock defeat at Queen's Club. 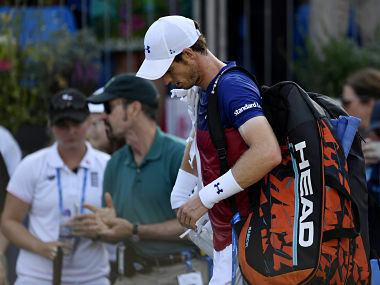 Murray suffered an embarrassing first round loss against Australian World No 90 Jordan Thompson, robbing the Scot of valuable time on grass before the start of Wimbledon on 3 July. 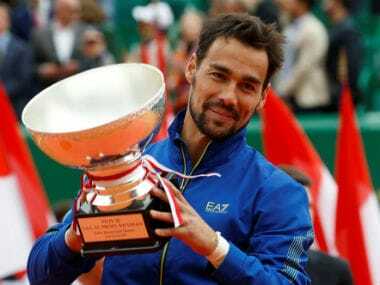 The World No 1, who has won Queen's a record five times, could have followed Novak Djokovic by entering next week's grass-court tournament at Eastbourne. 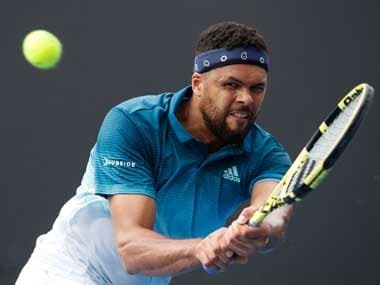 But instead Murray has opted to hone his Wimbledon preparations by playing in the Aspall Tennis Classic, which also features Milos Raonic, Jo-Wilfried Tsonga and Tomas Berdych. 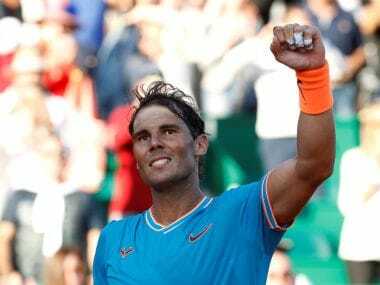 The exact schedule of the 30-year-old's matches has not yet been confirmed, but he is likely to play on Tuesday and Friday. "It is great to be back at The Hurlingham Club. 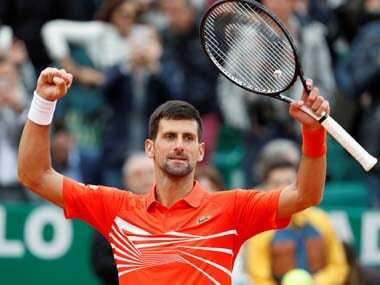 It's a great setting and an ideal opportunity to get grass court practice ahead of Wimbledon," Murray said. Murray last played at Hurlingham in 2014 after he lost in the last 16 at Queen's.